BearCom provides a broad line of high-performance wireless voice, video and data communications products, rentals, services, and complete mobility solutions. 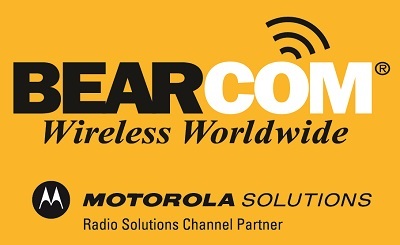 Founded in 1981, BearCom is North America’s largest solutions provider and system integrator of wireless communications equipment, serving customers from 65+ branch offices located throughout the U.S. and Canada. BearCom’s products and solutions help a broad array of customers improve their productivity and provide a greater sense of security. BearCom supports a diverse customer base stay connected, including Public Safety, Petrochemical, Manufacturing, Distribution, Retail, Hospitality, Education, Health Care and many more vertical markets.